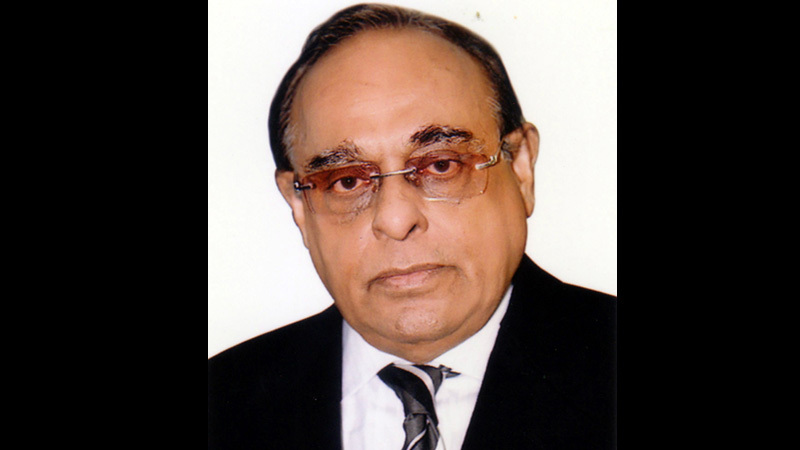 Dhaka, Dec 5 : The High Court on Wednesday granted bail for six months to Barrister Mainul Hosein in two defamation cases. An HC bench of Justice Md Rezaul Haque and Justice Jafar Ahmed passed the order after hearing separate petitions filed by him, said his lawyer Masud Rana. Public Prosecutor Attorney General Khurshidul Alam said the court stayed the trial proceedings of the cases for six months.